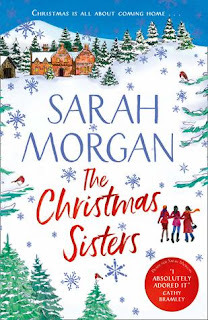 I fell under the spell of The Christmas Sisters by Sarah Morgan it is a perfect Christmas read and one I'd recommend for everyone. It's not what's under the Christmas tree, but who's around it that matters most. 5 Words: Christmas, family, secrets, forgiveness, acceptance. In the past, Sarah Morgan has been one of my go-to seasonal romance authors and especially Sleigh Bells in the Snow has me coming back year after year. 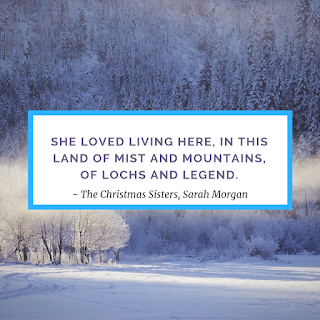 The Christmas sisters is quite different in that the focus is fully on family from the start, and any romance is incidental. And I actually loved it. The narrative jumps between different characters so that you get to see multiple perspectives. I connected with pretty much all of the characters, which is such a feat when there are so many. I loved exploring the familial relationships, seeing all of the tensions and resentment between the sisters. Their relationship felt so real. And the setting? Set in the middle of nowhere in Scotland, in winter, it's pretty perfect. 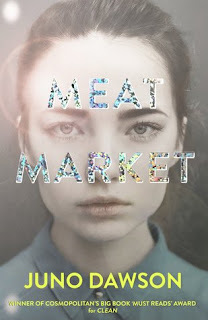 Sarah Morgan excels in writing out of the way places, and I honestly felt like I was there. The Christmas Sisters was a joy to read, and a fantastic way to kick off the festive season in the run up to Christmas.